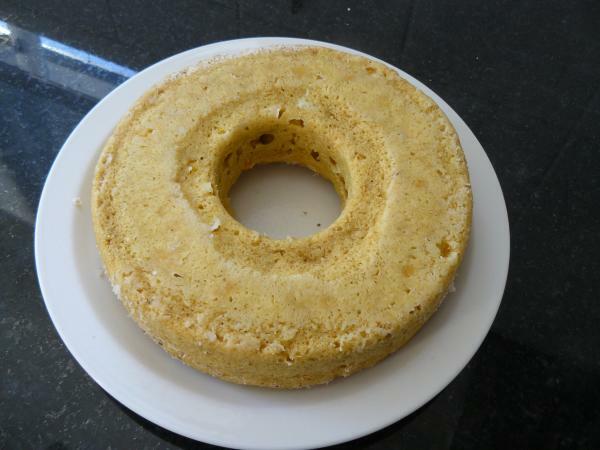 Grease a round microwave ring or pan (26X12 cm, 10X5 inch) and coat the inside with the crumbs. Sift the dry ingredients into a bowl and rub in the butter or margarine. Combine the eggs, sweetcorn and milk in a jug, pour into the flour mixture and mix until just combined. Don’t over mix. Turn into the prepared pan and sprinkle with toasted breadcrumbs. Cover with plastic wrap. Microwave on 70% power for 8 – 10 minutes. Uncover and stand for 5 minutes before turning out.